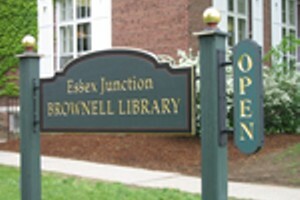 Breakout: Deserts | Brownell Library | Library & Books | Kids VT - small people, big ideas! Curious kids check out the library's escape room, solve a puzzle and learn about deserts. Ages 8 and up.